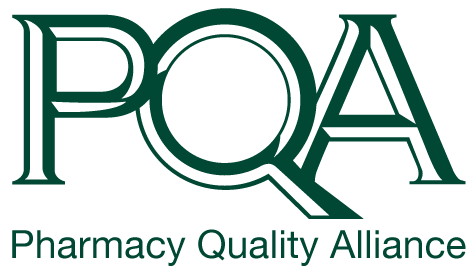 Lee Holland-Skipper joins the Pharmacy Quality Alliance (PQA) as its inaugural Research Fellow. Lee recently received her PharmD, MPH from East Tennessee State University, Colleges of Pharmacy and Public Health. 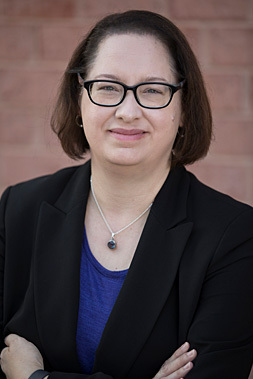 While completing her education, Lee was active in several projects to create and improve student support services, including forming student led committees, mentoring students, and creating an innovative IPPE program. Lee received a United States Public Health Service Excellence in Public Health Pharmacy Practice Award her work in this area. Having a deep interest in healthcare disparities, Lee contributed to research on the impact of pharmacy deserts on rural populations in Appalachia. She also explored her interest in international health policy as part of the first cohort of non-European Union students to be accepted to an Erasmus Plus program. As part of the program, she contributed to research on medication assisted therapy in opioid dependent women during pregnancy while at the Royal College of Surgeons Ireland.